The refined technology of today's grid blower motors combines proven reliability with superior performance. Dayton-Phoenix offers new motors ranging from 18 HP to 100 HP. 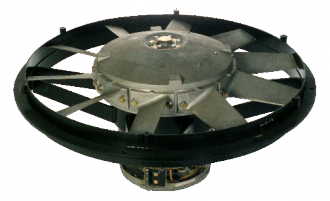 We can also service older blower motor/fan assemblies. Product Listing for "Grid Fan Assemblies" category.